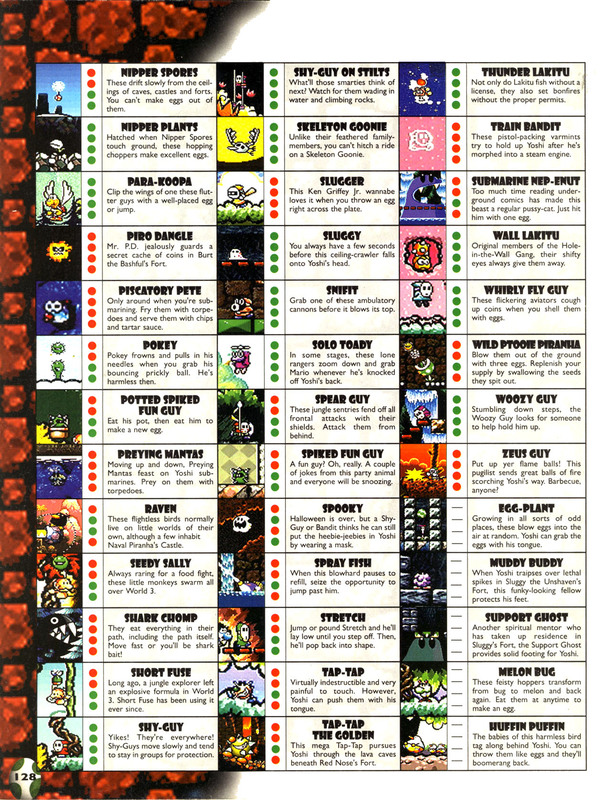 This article is about the enemy in Super Mario World 2: Yoshi's Island. For the boss in New Super Mario Bros., see Lakithunder. A Thunder Lakitu is a Lakitu that shoots out a ball of energy, setting the ground on fire. 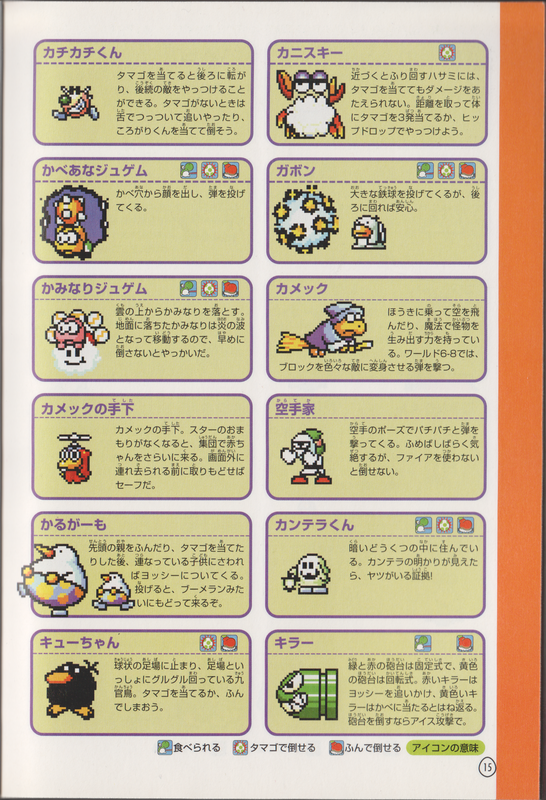 They make their first appearance in Super Mario World 2: Yoshi's Island in the level, BLIZZARD!!!. These pink Lakitus make a loud noise and the screen flashes when they attack, so the player can detect when they are about to attack. Thunder Lakitus reappear in Yoshi's New Island, where they are only found in the level Bandit Valley. In Mario Power Tennis, the Thunder Lakitu has a major appearance in the DK Jungle Court. They are able to clear the field from Klaptraps, by burning them with lightning bolts in the gimmick courts mode. Here, their skin is that of a normal Lakitu. Thunder Lakitus may be based on the Japanese thunder god, Raijin who also wears a set of drum-like ornaments on his back, has red skin and can control lightning. In Super Mario Bros.: Peach-hime Kyushutsu Dai Sakusen! (which predated the existence of Thunder Lakitus by years), a Lakitu uses several weather-based features from his cloud to wake up his Spiny Eggs. When he uses lightning, his cloud gains a Raijin-like set of drums, giving him a noticeable resemblance to a Thunder Lakitu. This page was last edited on November 1, 2018, at 16:02.